A professional remote cello/viola/violin recording service, providing high quality live strings tracks/arrangements in various styles. 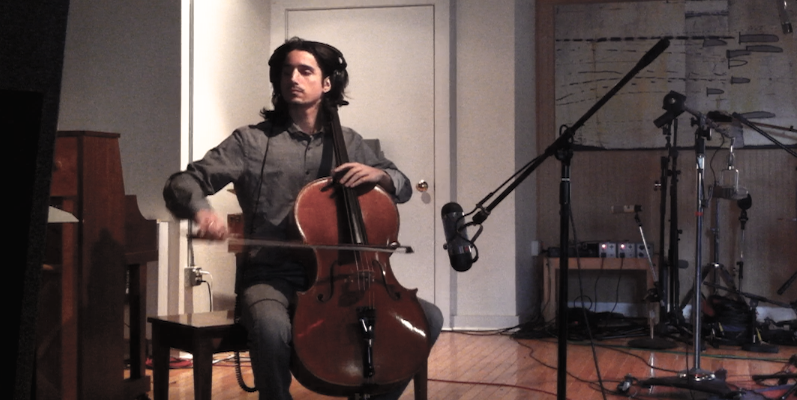 -YOED NIR STRING PRODUCTIONS- is offering a remote cello/viola/violin recordings/arrangements. Yoed Nir started -YNSP- to help songwriters and producers everywhere achieve their creative vision. Since 2001 Yoed’s passion and profession has been creating and playing cello tracks & string arrangements on over 1000 albums with renowned performers. These include Shawn Colvin, Judy Collins, Rufus Wainwright, Kiesza, Joan Osborne, Yael Naim, Of Montreal, The Mountain Goats, Kishibashi and Regina Spektor. His broad palate of sounds combined with an extremely diverse musical background gives him a unique ability to enhance recording projects of any style. -YNSP- is a simple affordable way to remotely collaborate with an experienced and creatively charged cellist. Just load up & send your tracks to Yoed and within hours you’ll receive your finished professionally recorded tracks.